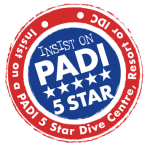 If you have never been diving before and would like to give scuba diving a try, PADI Discover Scuba Diving is a great way to go. This non-certification course allows you to experience the thrill of scuba diving without a big commitment, in just one afternoon! To join us for the PADI Discover Scuba Diving program you must be at least 10 years old. No prior scuba diving experience is necessary. Contact Us and book now! You also need to be in reasonably good health. 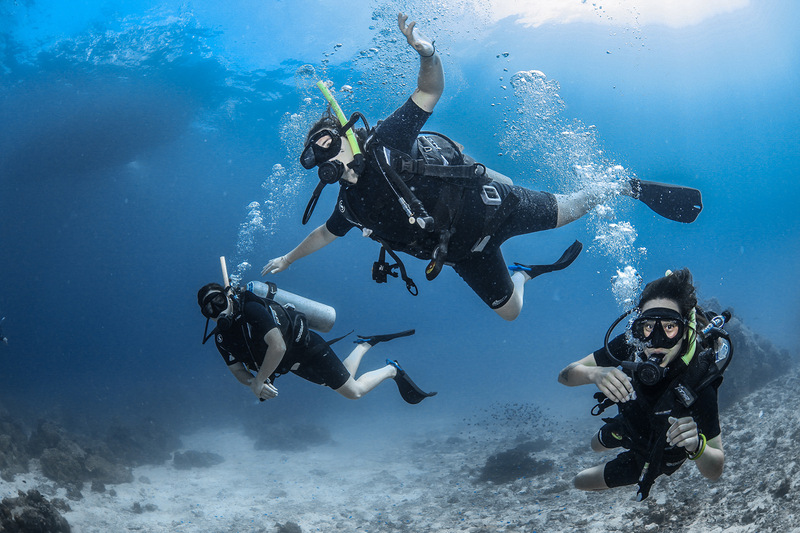 Please take a look at the PADI Medical form to find out if you should be examined by your Doctor before participating in Recreational Scuba Diving. To begin, a PADI Professional will introduce you to your scuba gear, and teach you the basics of how to use it. He will then tell you about the safety guidelines and the skills you will need to practice under his supervision. You also have the option of going on a second dive the same afternoon at another of our shallow water dive sites. If you choose not to go for a second dive then you can relax on our boat, enjoy the fresh fruit and tea and coffee on board, or go for a snorkel. If, like many of our discover scuba diving students, you decide to continue your training you can join one of our PADI Open Water Diver courses and your discover scuba diving experience will credit towards your Open Water Diver certification! Surrounded by beautiful coral reefs, there is some amazing marine life to be seen around Koh Tao. You are likely to see angel fish, butterfly fish, sting ray, moray eel and clown fish in our beautiful coral reefs. All of the pictures you see on our website were taken around Koh Tao. 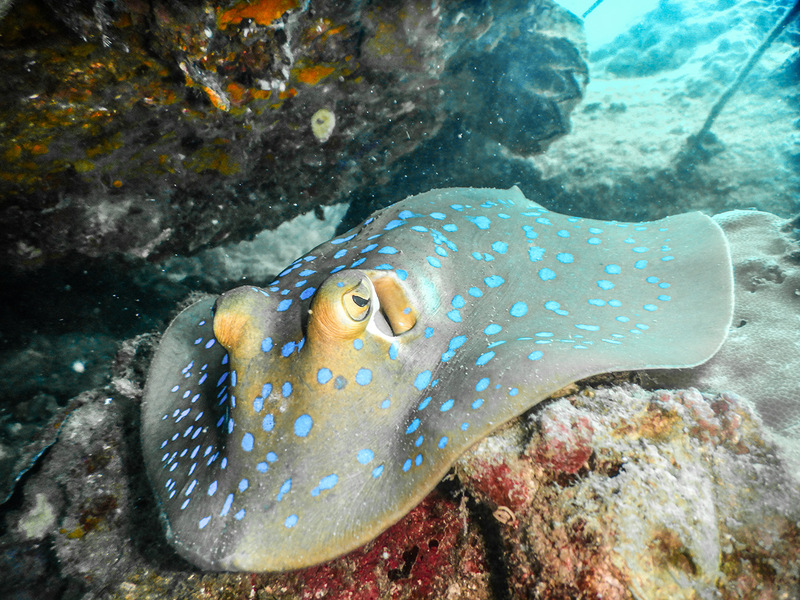 Check out our Gallery to see some of the amazing creatures you might encounter on your dives! To see some amazing videos of diving around Koh Tao, check out our YouTube Channel. The Discover Scuba Diving program takes only one afternoon. Meet at Scuba Shack at 11.30 am to get your equipment and learn the basic theory. We then leave the shop to join the boat at 12.00 pm and return about 5.00 pm. The Discover Scuba Diving program is 2500 Baht. If you decide to do the additional optional dive that is an extra 1000 Baht. Ready to give diving a try? 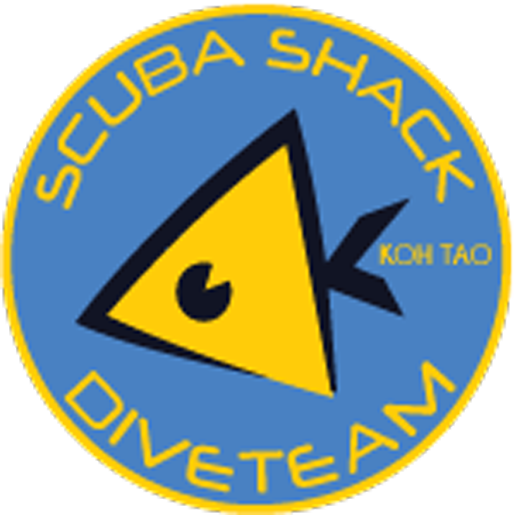 Contact Us now to book your Discover Scuba Diving Program at Scuba Shack, Koh Tao. Experience the thrill of breathing underwater on a beautiful tropical island in the Gulf of Thailand.